I-SAPS has been reporting and comparing the public expenditure of federal and provincial governments since 2007-08. 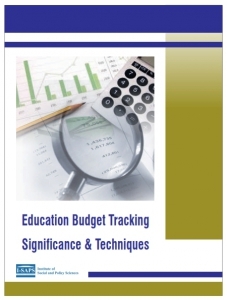 This report, a sequel to the previous reports, not only analyzes the federal, provincial and district tier budgets as aggregated allocations and expenditures from 2010-11 to 2015-16 but also unpacks the budget at functional and operational levels. 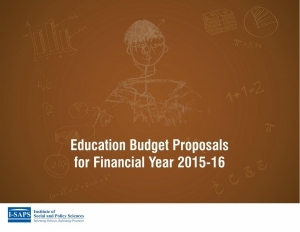 In order to inform the debate on forthcoming budgets for 2016-17, I-SAPS has formulated proposals/ recommendations for education budget 2016-17. The aim of this exercise is to articulate a set of proposals and recommendations which conform to the needs of the system, are equitable, balanced and geared towards improving the learning outcomes. 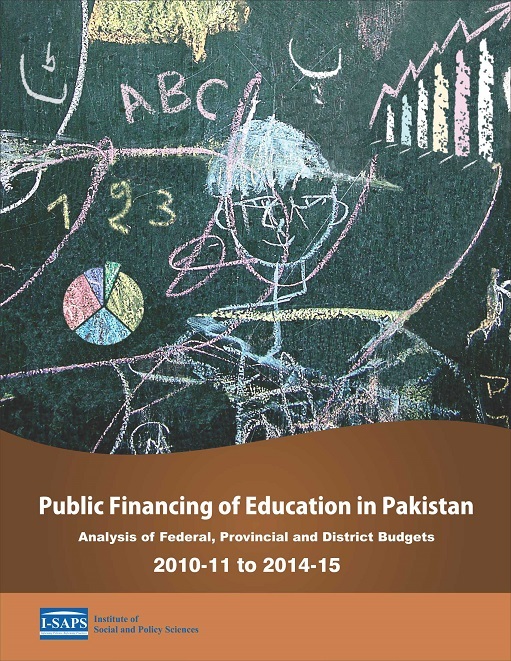 The study aims at analyzing the budgets allocated and expensed on education in Punjab and presenting information in a comprehendible manner. The analysis will strengthen the evidence-base by tracking the education budget of Punjab over the last 6 years, i.e., from 2010-11 to 2015-16. I-SAPS has been reporting and comparing the public expenditure of federal and provincial governments since 2007-08. 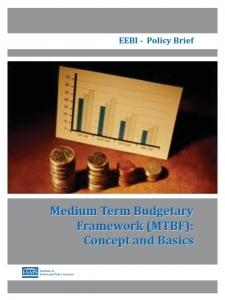 This report, a sequel to the previous reports, not only analyzes the federal, provincial and district tier budgets as aggregated allocations and expenditures from 2010-11 to 2014-15 but also unpacks the budget at functional and operational levels. 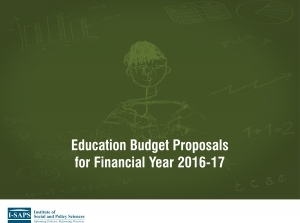 The education budget proposals 2015-16 for all the provinces have been developed as part of the wider initiative of I-SAPS aimed at contributing towards enhancing the effectiveness of public spending on education in Pakistan by planning the education budgets according to the needs of the system and to have a sustainable link between education data, policies and budgets. The study shared evidence regarding allocations and utilization of education budgets at district and school levels in district Swat. 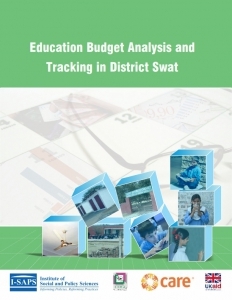 It aimed at providing comprehensive information about the budget-making process at provincial and district levels, as well as the patterns of budgetary allocation and utilization in district Swat over two financial years (2013-14 and 2014-15). 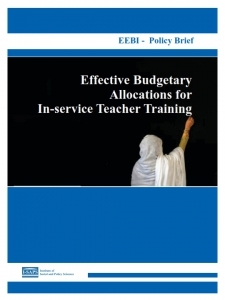 This budget tracking exercise has been undertaken to explore the education financing issues of five districts of Southern Punjab in detail such as challenges in effective budget spending and absorptive capacity at different levels. The findings of the study will inform the provincial and district education managers for system improvement and capacity building strategy. 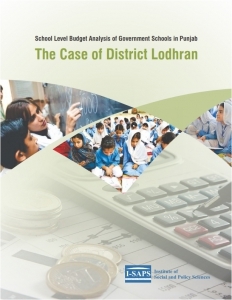 The study focuses on the needs of the schools and the respective budgetary allocations of Lodhran district of Punjab. Two tehsils of district Lodhran, namely Lodhran and Dunyapur, were selected for the purpose of this study. 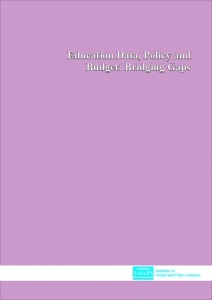 The analyses helped to establish and unleash the financial gap between actual requirements of the individual schools and the non-salary budgetary allocations granted to them. 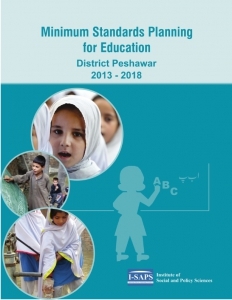 This district education plan for district Peshawar has been developed with an aim to improve the access, quality and equity of education in the district. It is expected that this document will provide a clear roadmap for the future dealings and also take the debate on education-specific issues onto a next level. This plan also serves as a model document for policy-makers in drafting future plans for other districts in the province.